Discover New Horizons, Discover 33 North. Our new property offers very spacious 2 and 3 bedrooms. Enjoy all the local restaurants, entertainments, parks and all the conveniences of local schools. Each home is equipped with brand new appliances and it’s set to be simply the best apartment living in the neighborhood! Have easy and fast access to major freeways and public transportation. Getting to work definitely just got a bit faster. Enjoy garaged parking with complete monitoring. Remote only access. Experience the new taste for luxury apartments. From a very cozy lobby design to a modern, comfortable, and spacious apartment home, Thirty-Three North boasts a joyful and peaceful way of living. 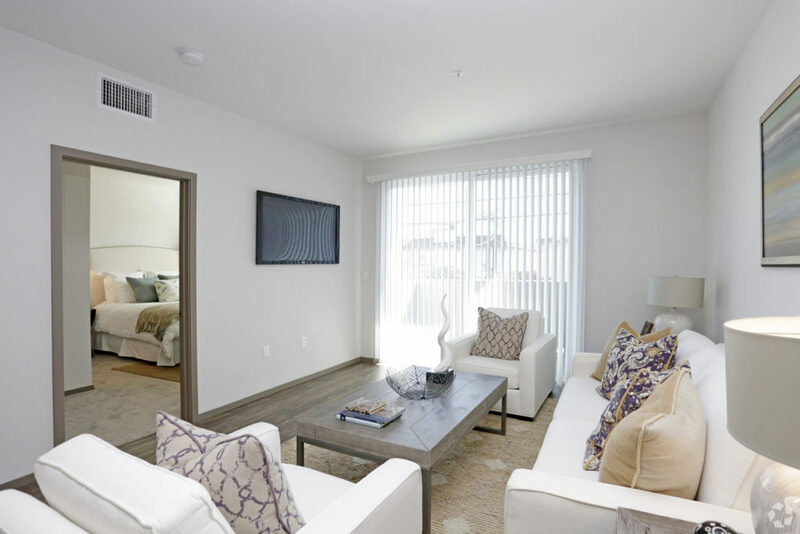 Enjoy a central air and heating system, washer and dryer inside the unit, brand new stainless steel appliances, cable ready, and much more no other in the neighborhood.